RACV is run to benefit members through high quality service, great value products and wide range of member benefits. 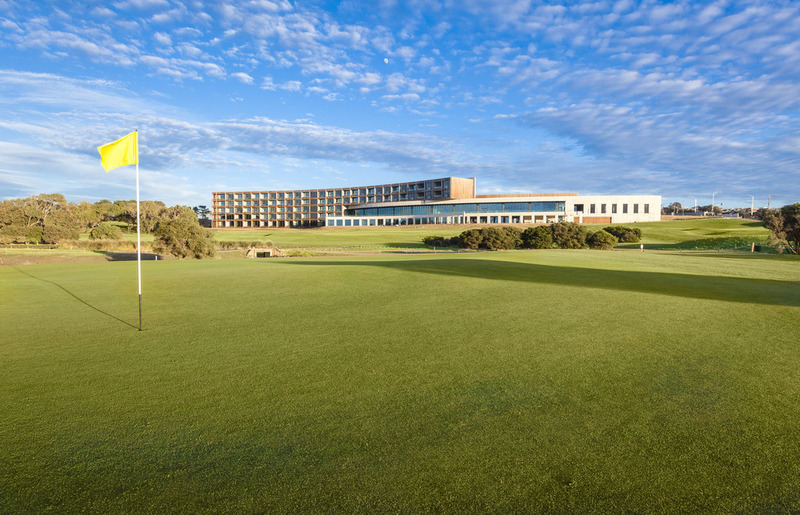 RACV is committed to representing members' interests in areas such as road safety and mobility, insurance and hospitality services, evident with our growing range of Resorts situated in iconic destinations. RACV is a multifaceted company employing over 2500 staff across the fields of Accounting, Corporate Property Management, Finance, Financial Services, Hospitality, Human Resources, Information Technology, Insurance, Internal Audit, Operations, Public Relations, Public Policy, Sales and Marketing and Tourism. 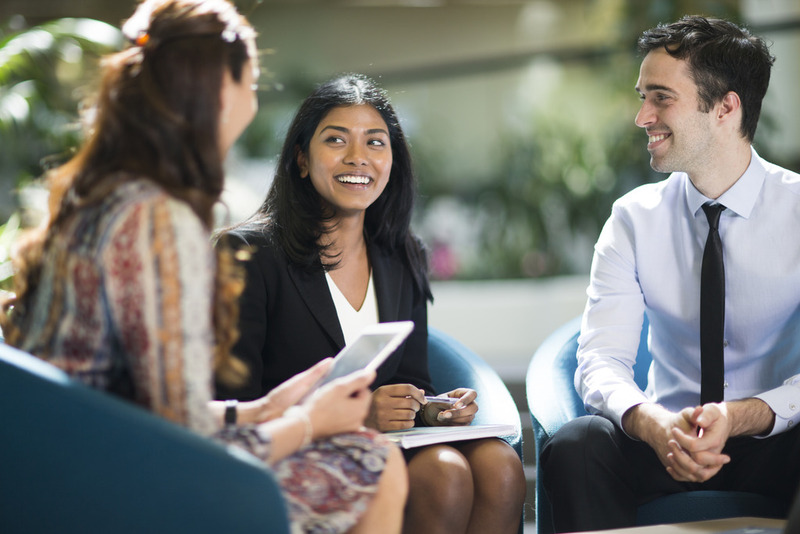 Working at RACV provides you with the opportunity to embrace your current capabilities and to develop further within the network of the organisation. 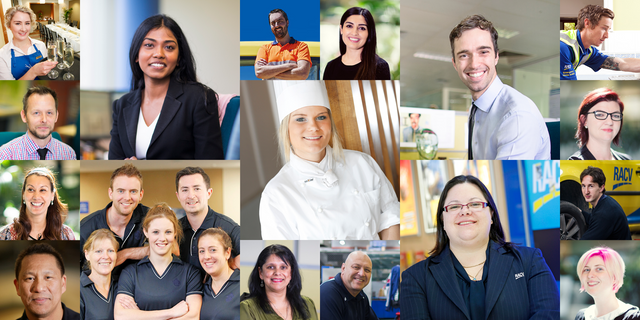 The vast diversity at RACV provides a challenging and rewarding environment that encourages and supports employees to achieve their full potential. Our Employee Benefits Program provides rewards, incentives and career development that support employees’ well-being at home and work. We invite you to search our open positions by selecting from the criteria on the left. To view all openings, simply click the "View jobs" button. Each position includes a link that allows you to sign-in, create a profile and submit an application online.